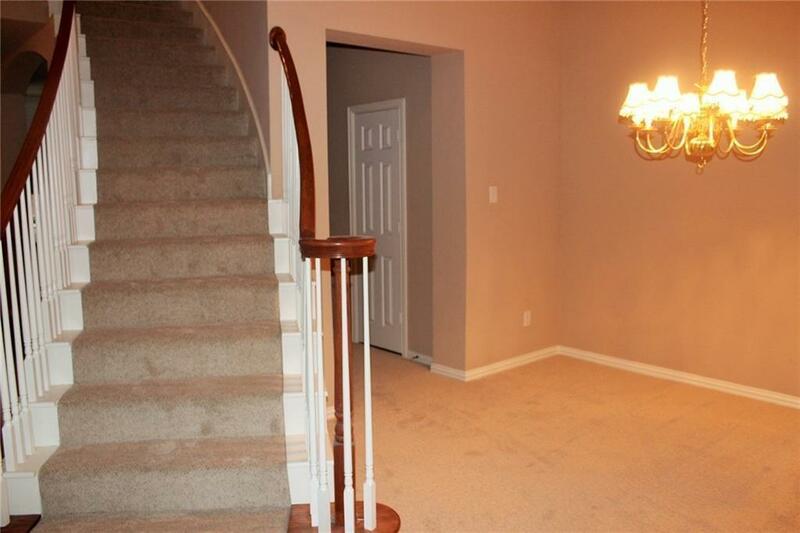 Former Grand Model 3 bedroom, 2.5 bath home in established neighborhood. 3 living and 2 dining areas. HUGE island kitchen with tons of cabinet and counter space. Planning-computer center off kitchen. Hardwoods in kitchen & entry. Slate fireplace with gas starter in family room. 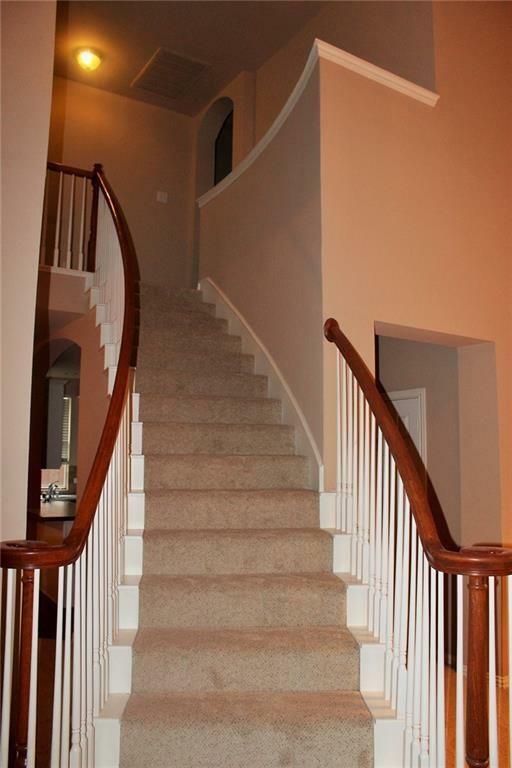 Dramatic winding stairway up to master suite, bedrooms and game room. 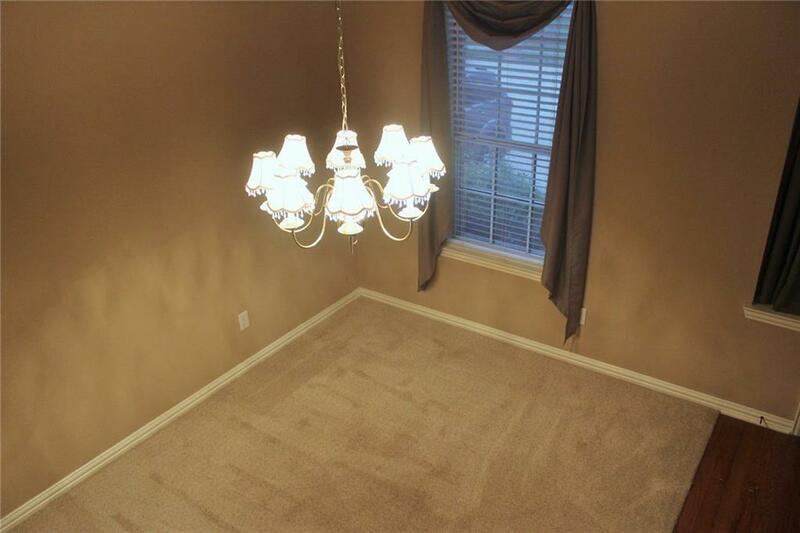 Generous master suite w sitting area & large closet. Master bath with double sinks, separate shower and tub. Large laundry with room for freezer. Fenced back yard with storage building. Wonderful neighborhood with community pool and playground. 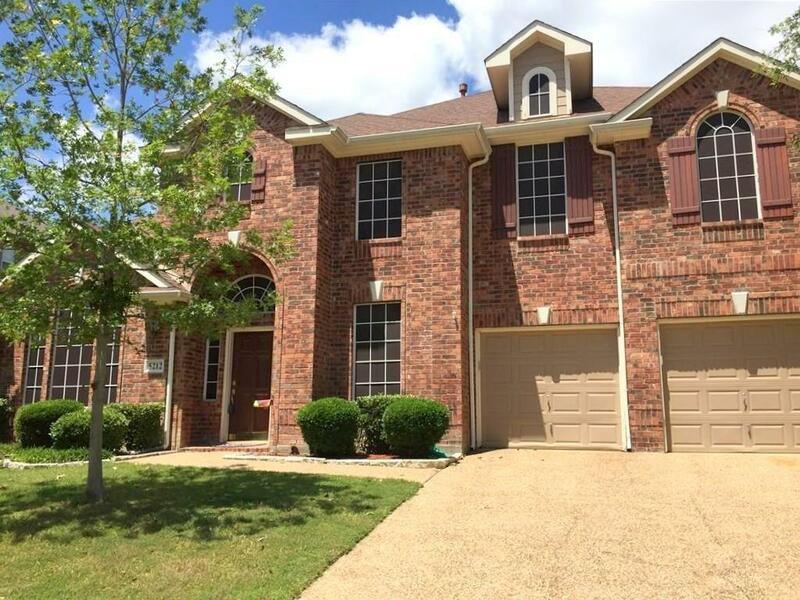 Offered by Suzanne Athey of Re/Max Dallas Suburbs Pm.